Thursday, September 13th, 2018 at 10:49am. Whether you’re preparing some lobster for your family, or gifting a few tails to a friendly neighbor, cleaning one is much simpler than cleaning a fish. 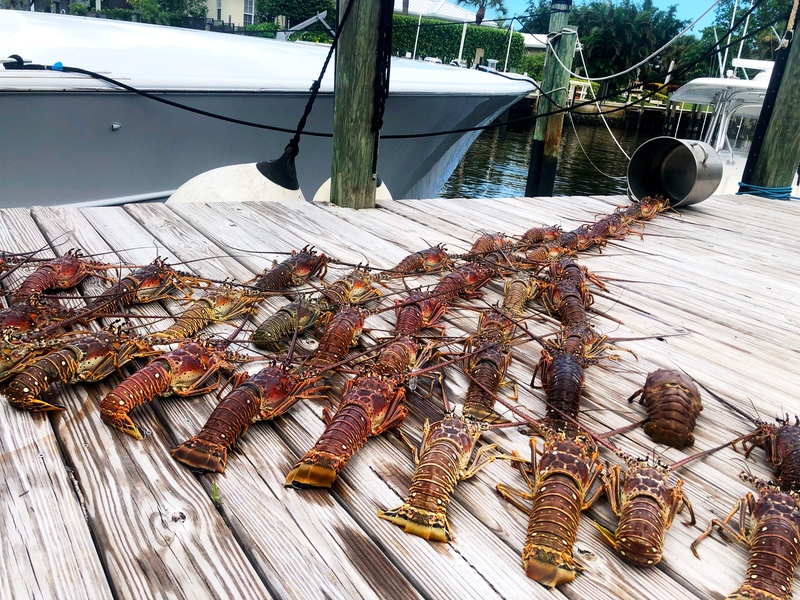 Once you’ve got your license, know the regulations, and know how to catch it yourself, here’s how to clean a Florida lobster! Wednesday, August 8th, 2018 at 12:43pm. If you’ve never gone lobstering before, you probably have no idea where to start. 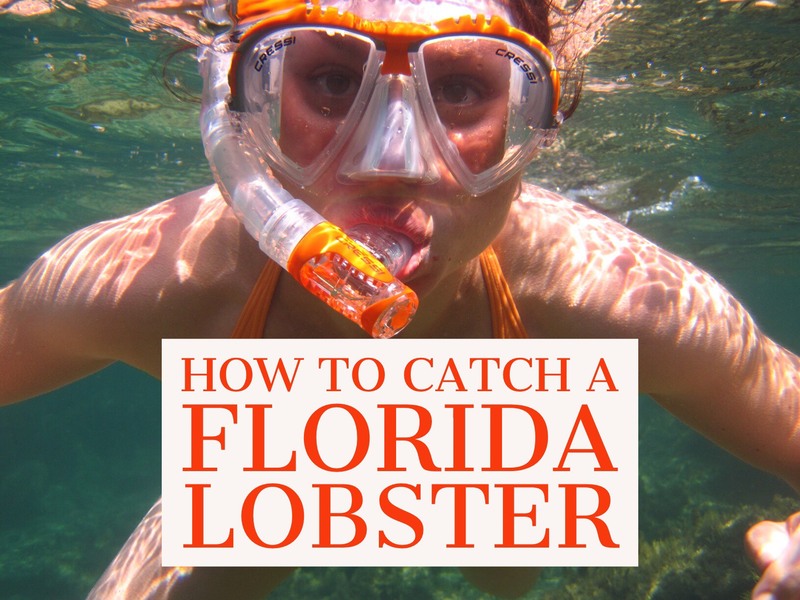 Have no fear- if you can snorkel and are relatively comfortable in the water, lobster is probably one of the easiest forms of sea creatures to catch, and even easier to clean and prepare. First things first- you’re going to need a recreational fishing license with a lobster permit, which can be purchased online HERE.